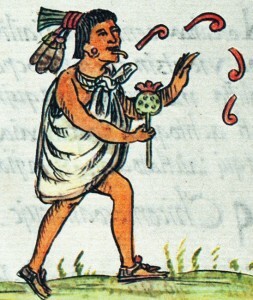 Nahuatl is not only the language of the Mexicah (Aztec) people, it is also the language of many other Native Nations who make up the Nahua branch of “Native Americans.” Being that the Mexicah had sway over most of the land we now call Mexico, it was necessary for all surrounding nations and beyond to learn the language for trading and diplomatic purposes. As Indigenous people who have networked throughout this hemisphere since time immemorial, it is in our DNA to know multiple languages. 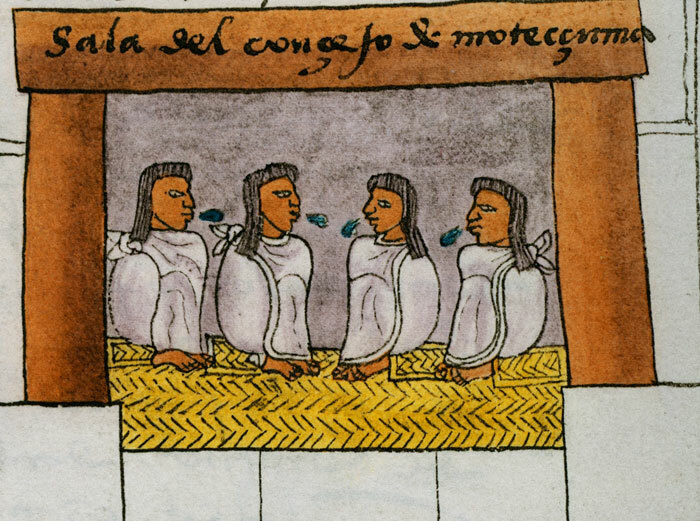 As noted in other pages on this website, it is safe to assume that most modern “Mexicah” are not actually of Mexicah lineage. 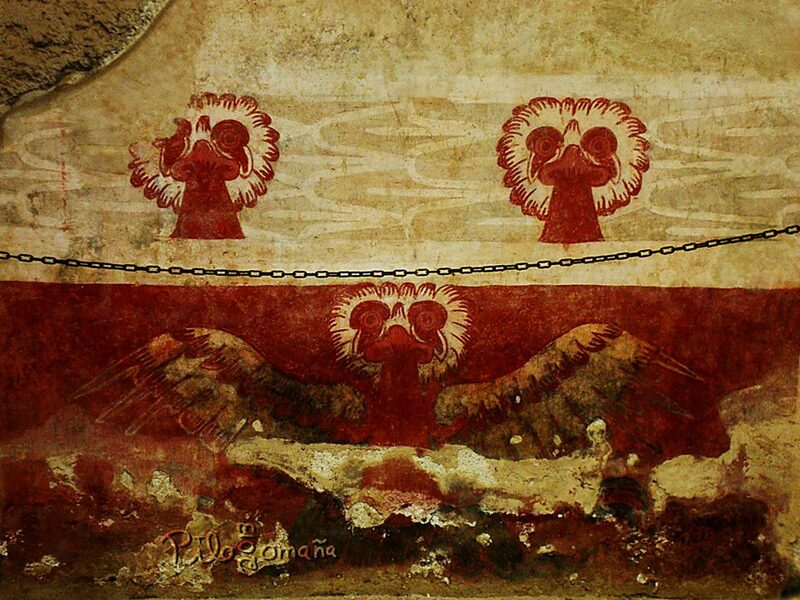 Mexica is an identity point to utilize in the process of reclaiming our Indigenous Self. Most modern Mexicas actually belong to various nations such as P’urhepecha, Otomi, Zapotec, Raramuri, and Apache just to name a handful. 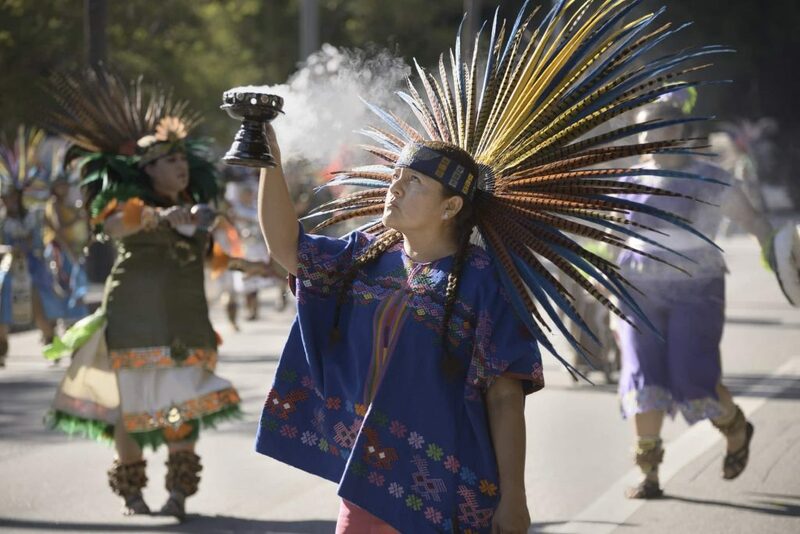 It is hoped that as you grow in Knowledge of Indigenous Self, you will eventually discover other Native Nations you might be a part of and learn that language in addition to the Nahuatl you will learn here. Now that we are clear on the term Dialect, we should understand there are dialects of Nahuatl. 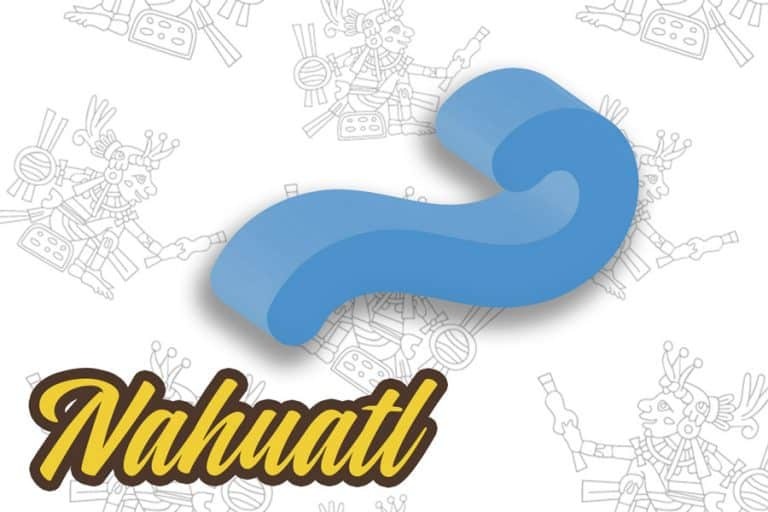 The Nahuatl spoken in Puebla will have some differences from the Nahuatl spoken in San Luis Potosi. The Nahuatl shared on this site is what I playfully call Chicanah (Chican@) Nahuatl. 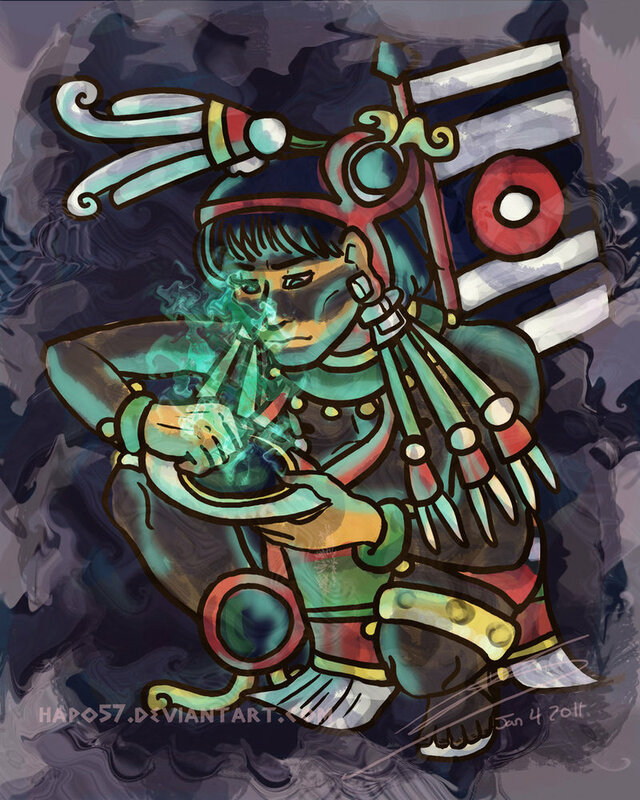 I call it this because as Chicanah, the Nahuatl we learn is from various sources. 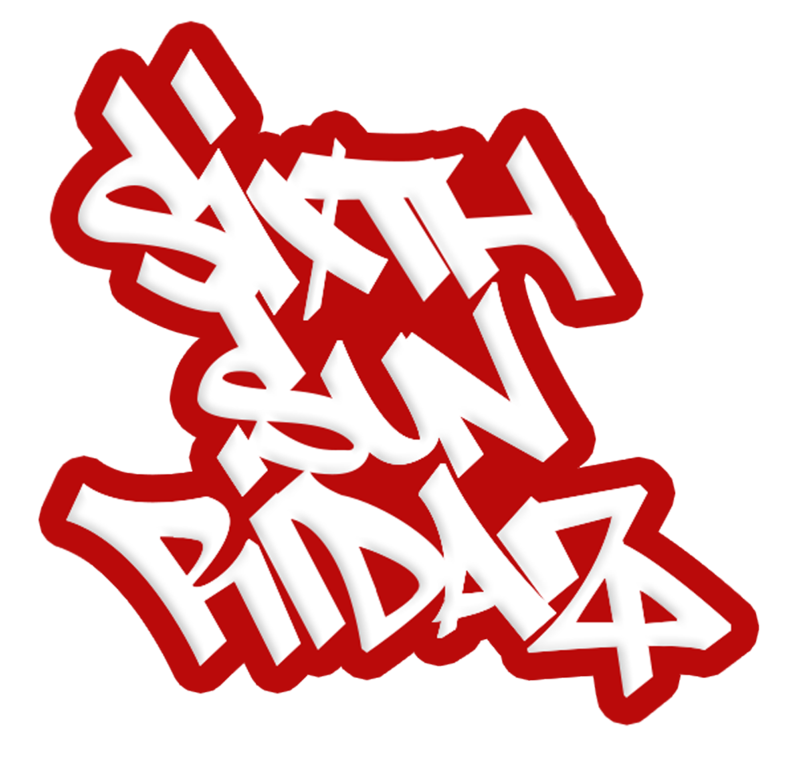 In the case of the this website, it is derived from numerous books as well as from verbal and written lessons from native Nahuatl speakers from different Mexican states. So as we move forward be mindful that certain word choices might confuse someone utilizing a different Nahuatl dialect. 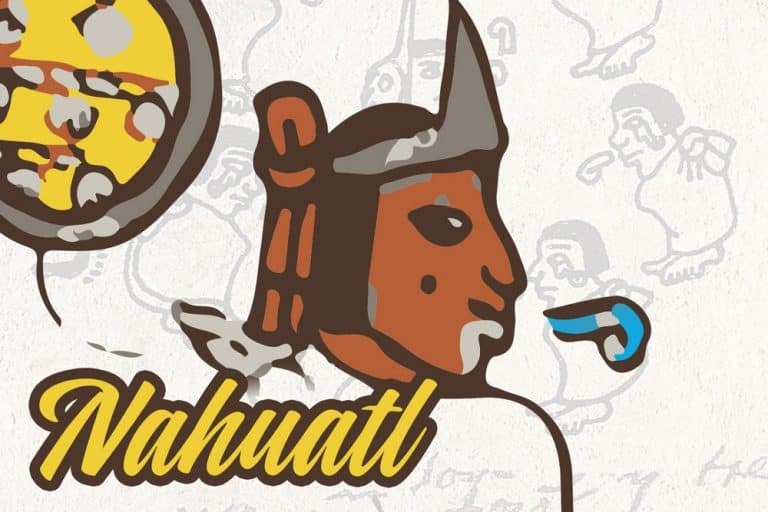 We will do our best to distinguish the different Nahuatl dialects. 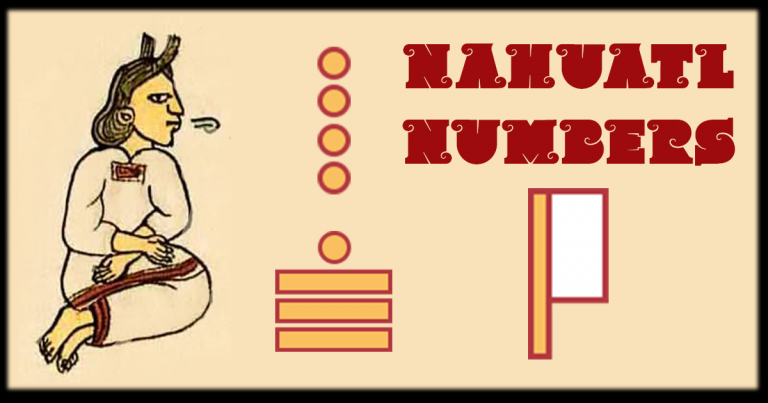 On this Nahuatl page we’re gonna to learn practical basics and have a little fun while we’re doing it. To start we will cover basic phrases, pronunciation, numbers, symbolism, and names. While I am not fluent (yet) I do have a good grasp on the grammar and an accurate understanding of the capacity of the root words and their symbolism. 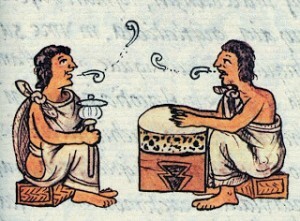 Once I share the Nahuatl I know, hopefully you, having more time and energy, will advance and share your findings as well. Things to know as well as some name examples.